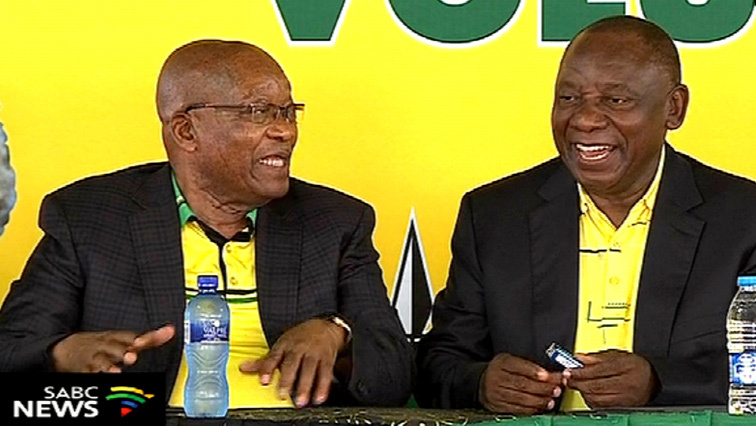 Jacob Zuma Archives - Page 3 of 691 - SABC News - Breaking news, special reports, world, business, sport coverage of all South African current events. Africa's news leader. 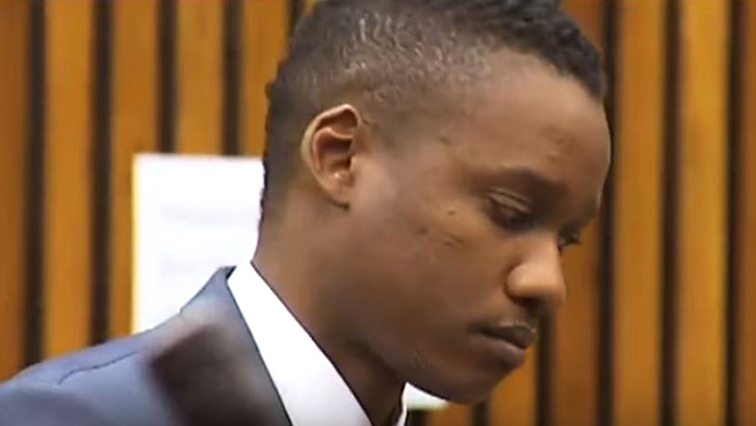 Former President Jacob Zuma’s son, Duduzane goes on trial on two charges of culpable homicide in the Randburg Magistrates Court on Tuesday. 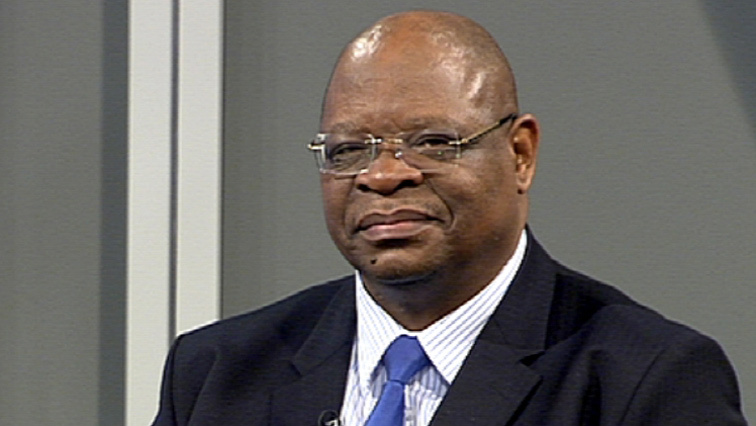 Chairperson of the Commission of Inquiry into State Capture, Deputy Chief Justice Raymond Zondo, says he would like Jacob Zuma to appear before the commission. 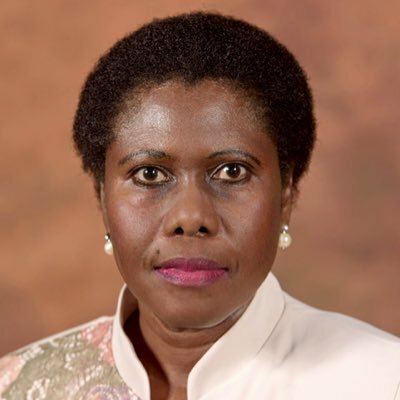 State Security Minister Dipuo Letsatsi-Duba says never again will the agency be used for personal or political interests. 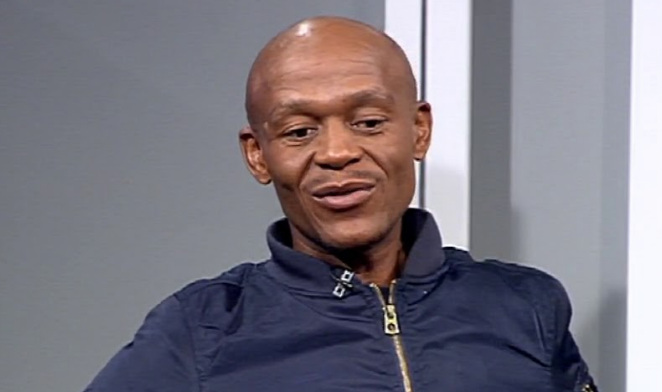 The Right2Know Campaign has called on President Cyril Ramaphosa to implement all of the recommendations of the High-Level Review Panel on the State Security Agency.